Tyres Assist now offer a convenient emergency roadside repair service in Heywood and the surrounding areas for your punctured tyre. 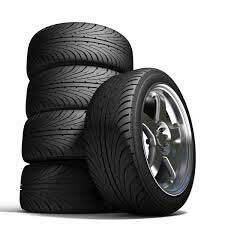 Simply contact Tyres Assist on 0161 764 5511 and we'll come to you, repair* your puncture and have you mobile again in no time for only £19.95. 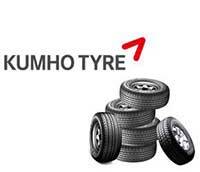 Tyres Assist has been selected by Kumho Tyres as it�s sole brand distributor in the Heywood Area. Flexible and convenient, we offer mobile fitting appointments 24 hours a day, 7 days a week to work around your busy schedule or simply call in at our fitting centre near Heywood Lancashire.